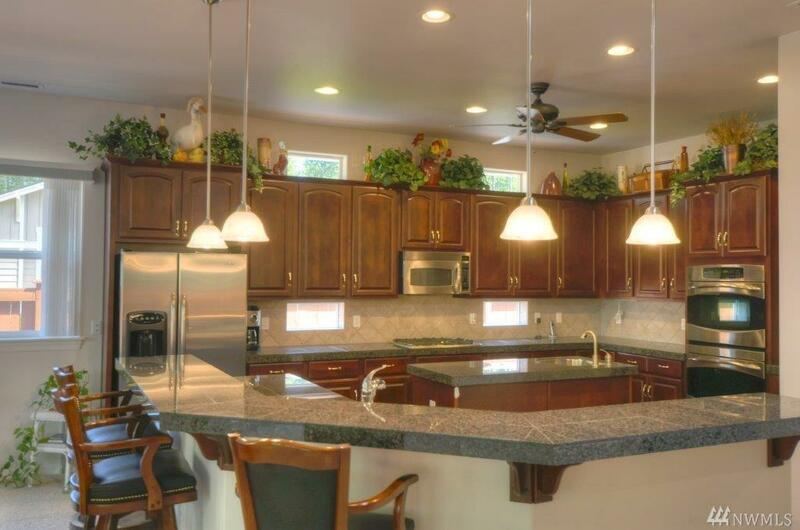 Popular large floor plan w/ 2,648 sf in Jubilee! 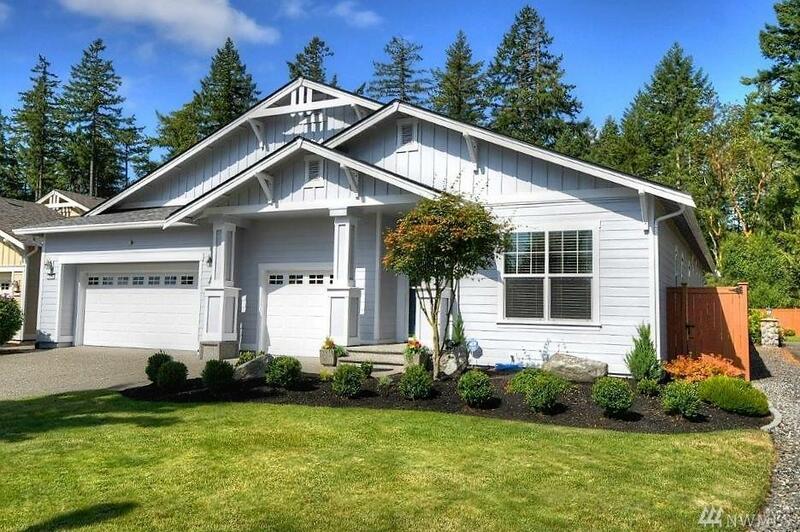 Gracious living in a beautiful rambler with spacious Great Room featuring 10 ceilings! Immaculately maintained. Lovely large Master Bedroom w/ walk-in closets & gorgeous 5pc bath! Second BR & Den w/ French Doors provide lots of options. Three Full baths. 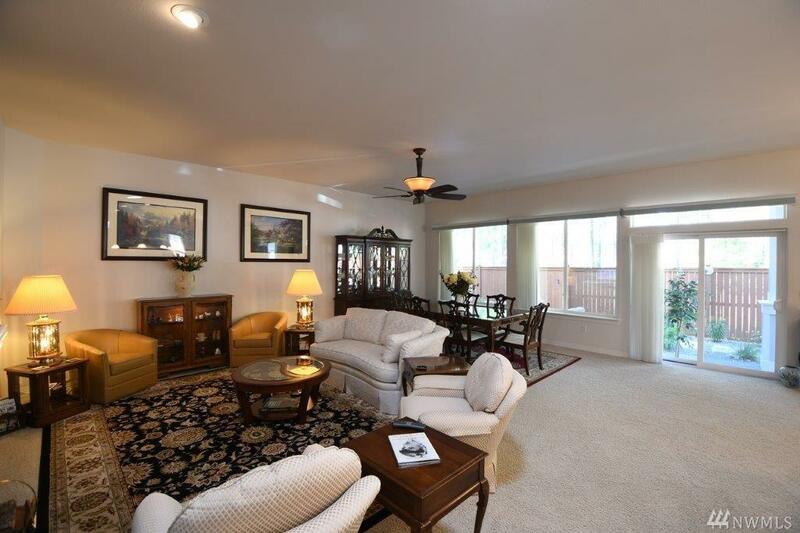 Large covered patio w/ private setting & easy-care landscaping. 3 car garage. 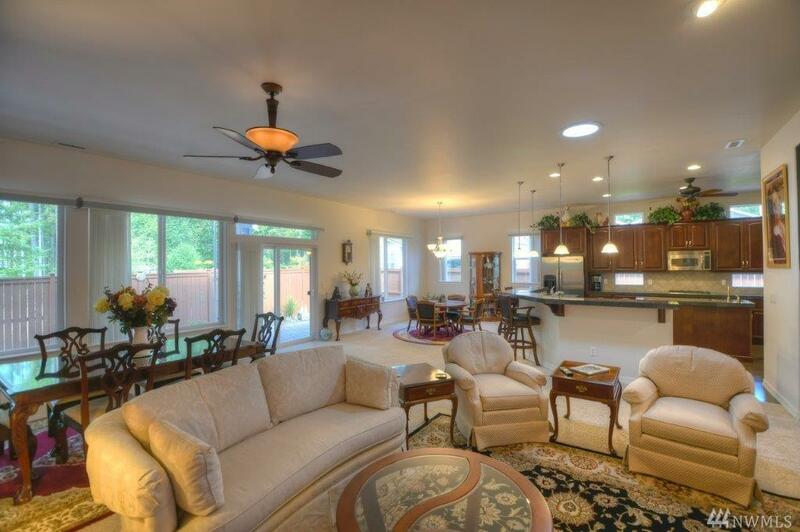 55+ community w/ clubhouse, golf, tennis etc. Close to amenities.